5 years in a row (2008-2012). Congratulation to Our CEO for The MVP’S Renew. MVP is the Most Valuable Professional. Microsoft MVP Award is the highest award given by Microsoft to the dedicated professionals who have knowledge, thought and energy to community sustainability. They were active in knowledge sharing through any posts in the blogs, or through other contribution that provides benefits to the communities. The best people from technology communities around the world who will receive the Microsoft® Most Valuable Professional (MVP) Award. On July 1st 2012, for the Fifth times our CEO, Andri Yadi accepted the MVP Award. The first Award was given on July 1st 2008 and the second award on July 15th 2009, for Andri’s dedication in delivered knowledge for the communities. On July 1st 2010, for the Third times Andri Yadi accepted the MVP Award. And on June 2011, Andri Yadi accepted the MVP Award for the Fourth times. Andri is a geek, an educator, and an entrepreneur in Information Technology field. He’s also responsible for the usage of VSTO Excel Add-In to develop Microsoft Excel-based vessel scheduling tool to support maritime port management, that currently become one of DyCode’s business focus. In geek community, Andri is active in INDC mailing list and blogger. As an educator, Andri has delivered many talks and trainings about .NET technologies, varying from VSTO, SharePoint, ASP.NET, ASP.NET AJAX, and Silverlight. Andri is .NET, iOS, and Symbian developer. Community influencer. A lightening fast learner. The creator of Movreak, a social movie app. There is just some few number of MVP in each country, this award is belong to professionals who is really deserve it. Based on that circumstances, We as Dycoders always be proud to deliver congratulation for our CEO, Andri Yadi for the dedication and another achievement in IT industries. On June 27-July 3, 2012, Dycode Team was delivered an iOS Professional Training at PT. Summit Oto Finance. 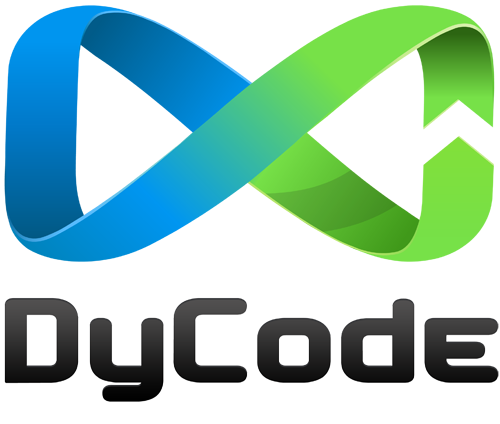 DyCode CEO, Andri Yadi, and Kevin, an experienced Dycoder, had privilege to become the trainer. To know more about iOS Professional Training Service, click here .